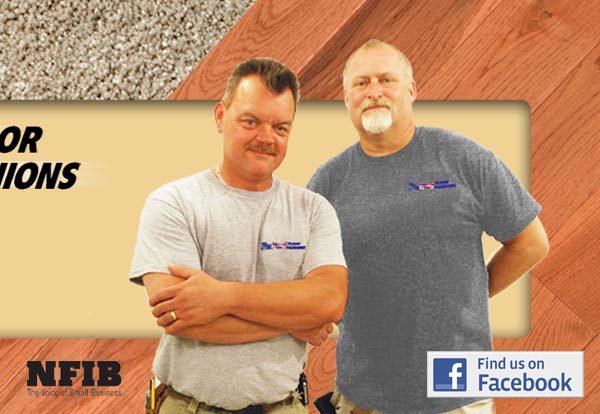 You don't have to shop anywhere else to to find the best in flooring selection and expertise. A Fairfield Company serving southwest Ohio, we're proud of our community and do everything we can to support the local economy. Stop by and check out our extraordianry flooring selection! there's not much that we don't do -- and do well. 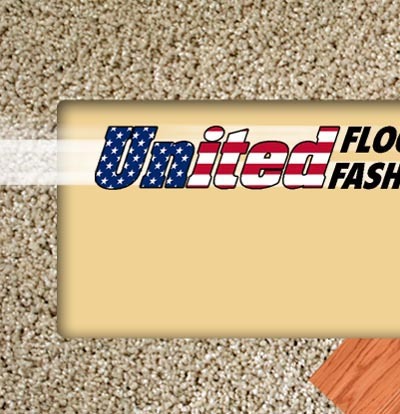 Call us for all your flooring needs and you'll find out why so many families and businesses in southwestern Ohio have come to rely on United Floor Fashions to fill their flooring needs. no chemicals required .Perfect for any room in your home. 100% water resistant -- and you can't tell the difference between this and REAL stone or wood! 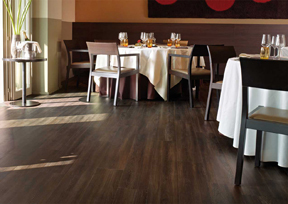 For more information about the beauty and durability of Luxury Vinyl Flooring -- CLICK HERE. We are always ready to give you a free estimate. From the smallest residential to largee commercial jobs, it's our job to deliver great flooring solutions at reasonable prices with uncommon skill and craftsmanship. 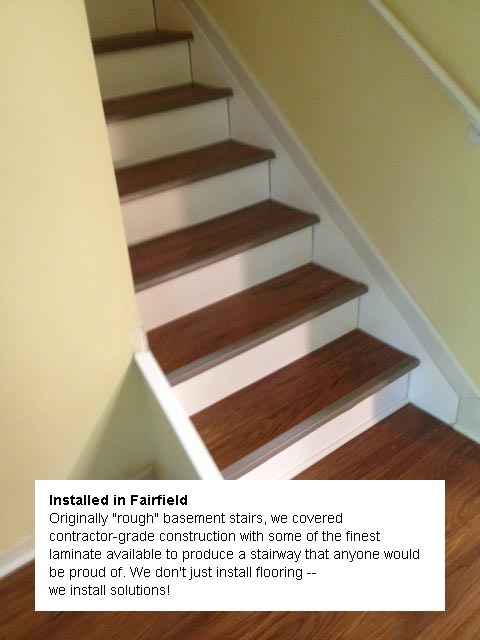 Give us a call for your latest project.